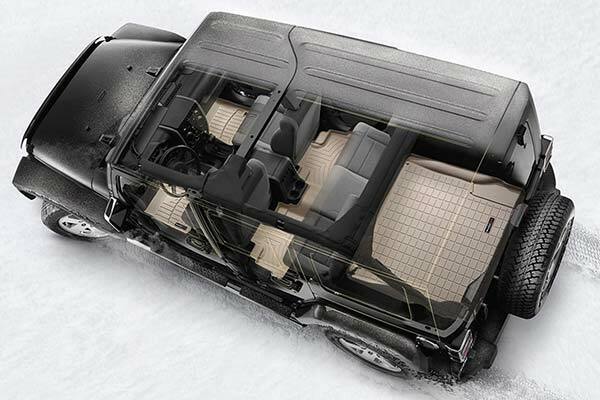 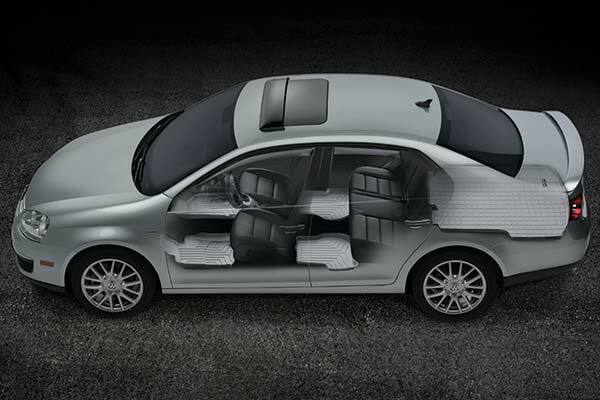 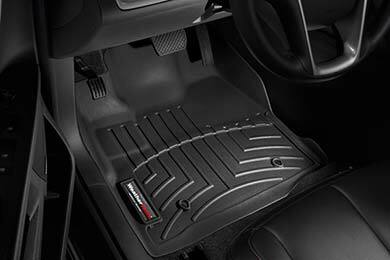 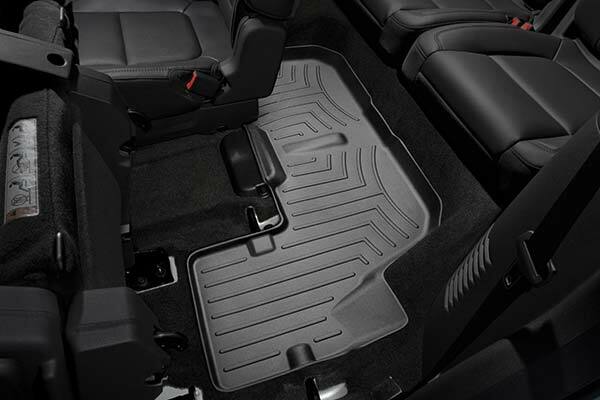 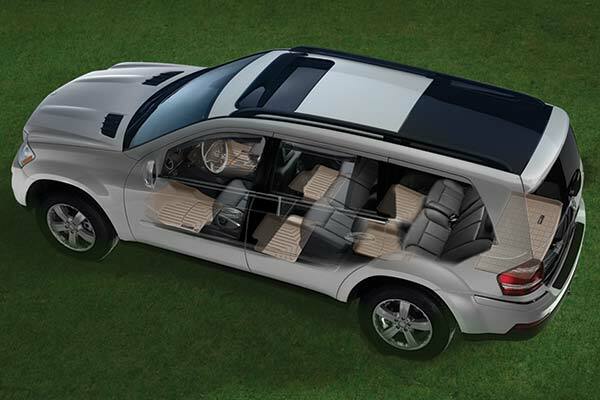 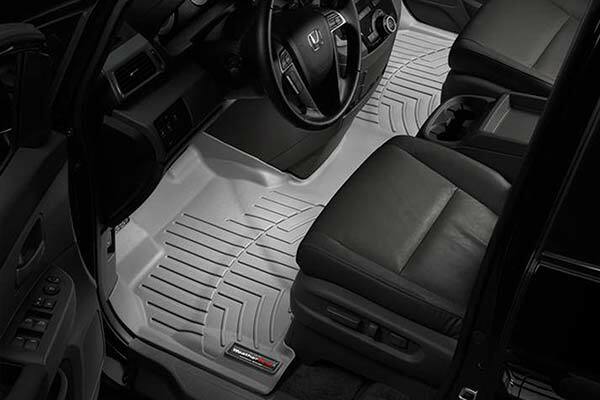 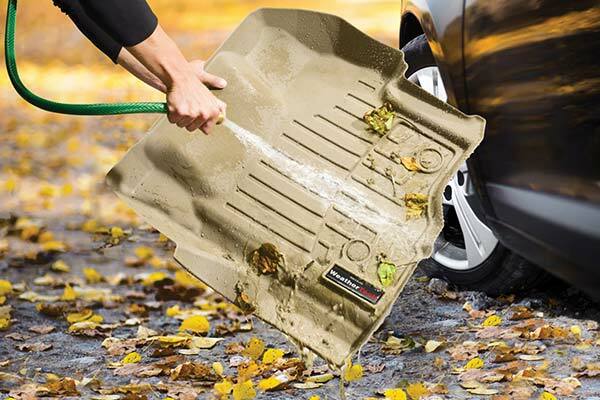 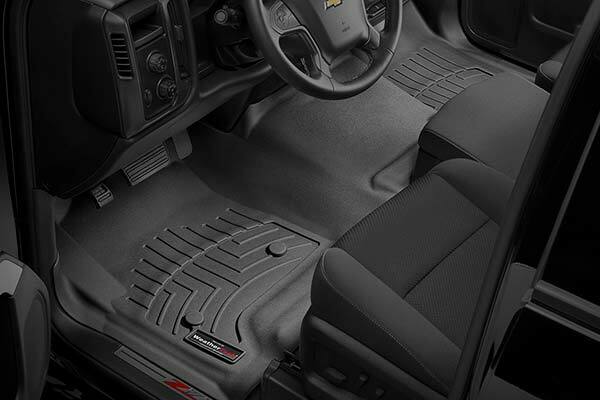 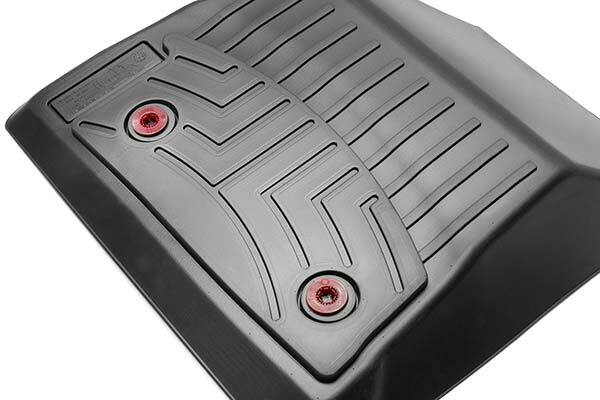 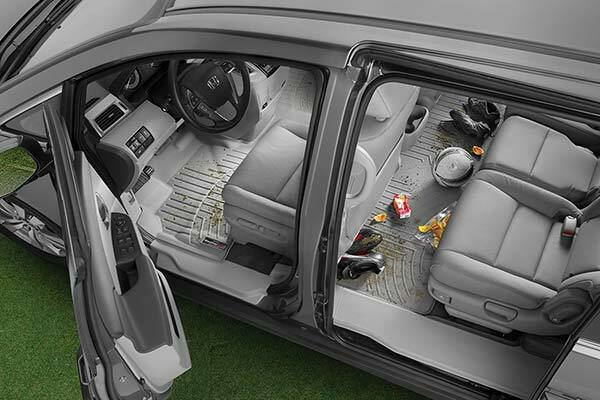 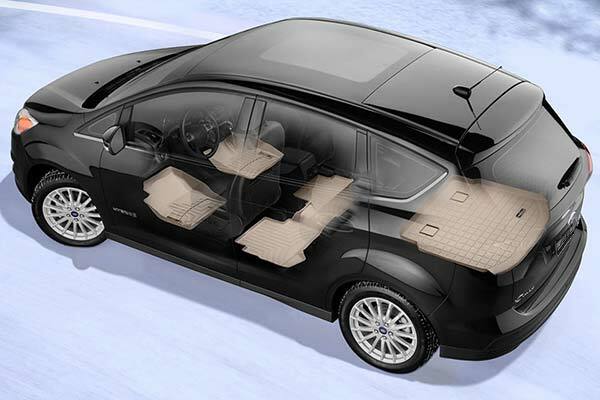 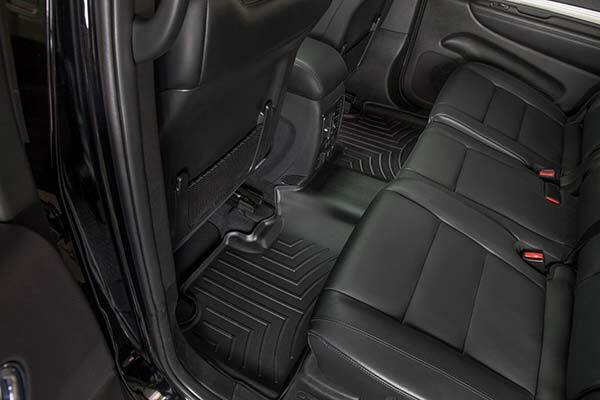 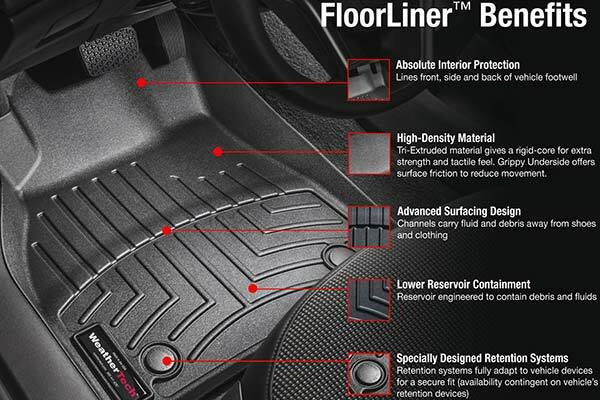 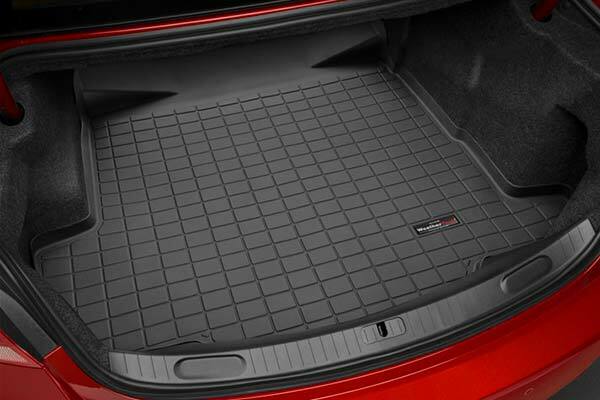 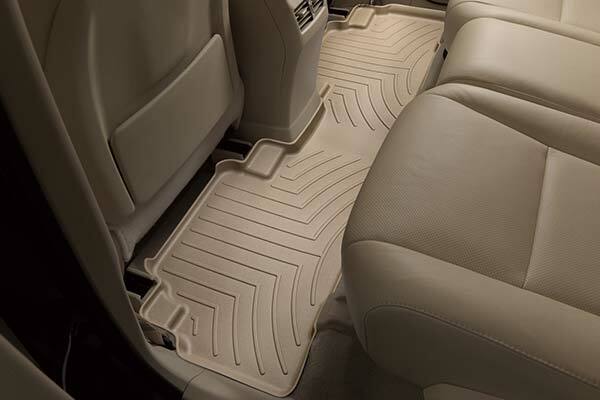 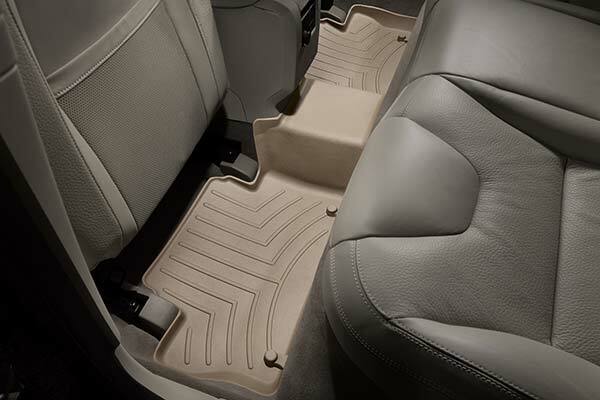 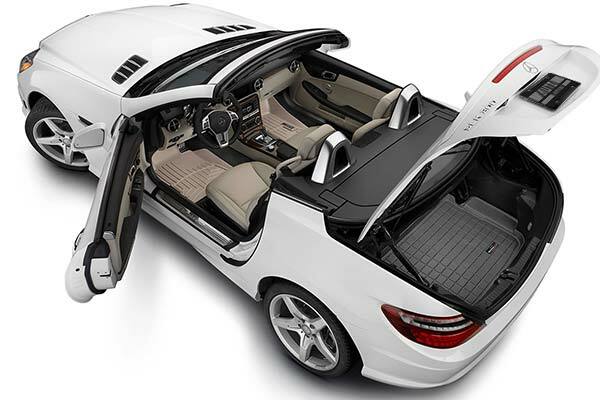 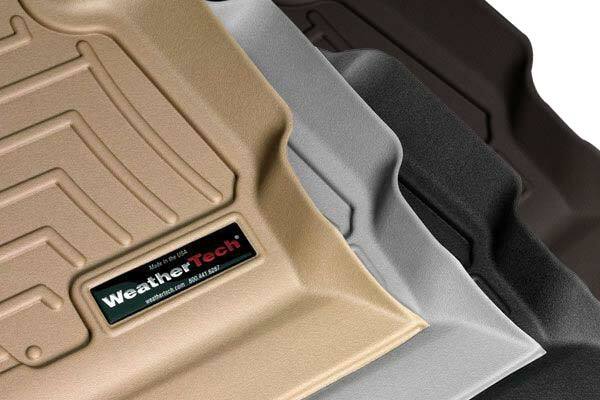 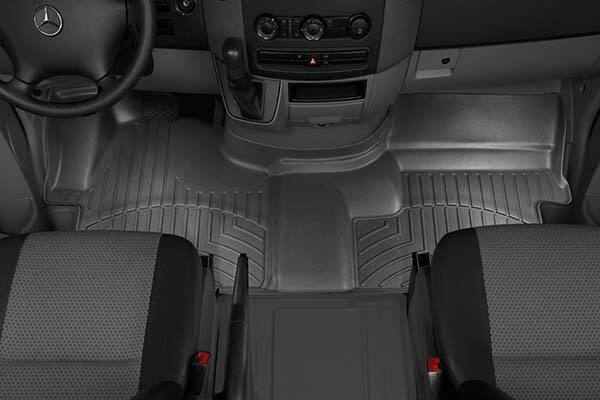 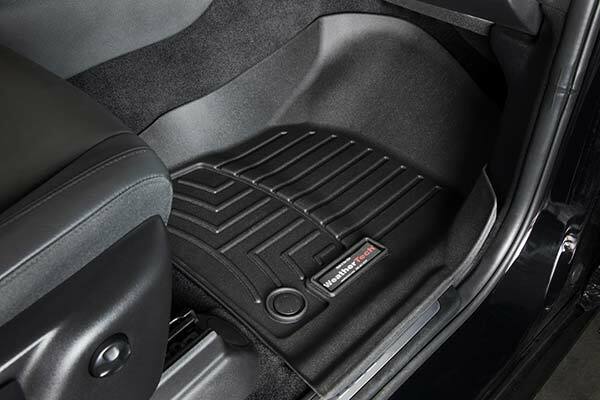 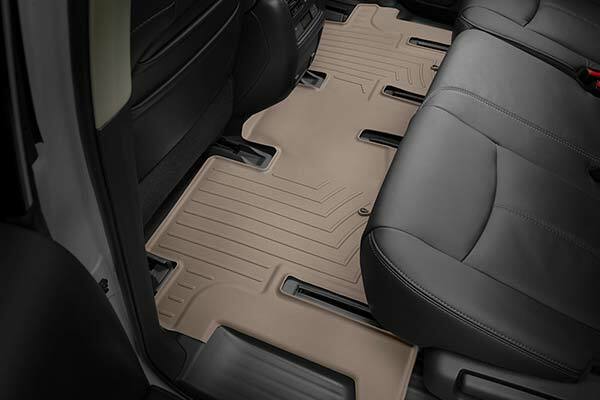 WeatherTech 440161 - WeatherTech DigitalFit Floor Liners - FREE SHIPPING! 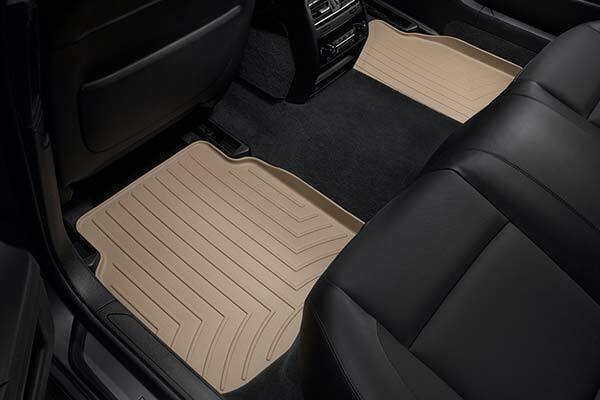 These installed with ease. 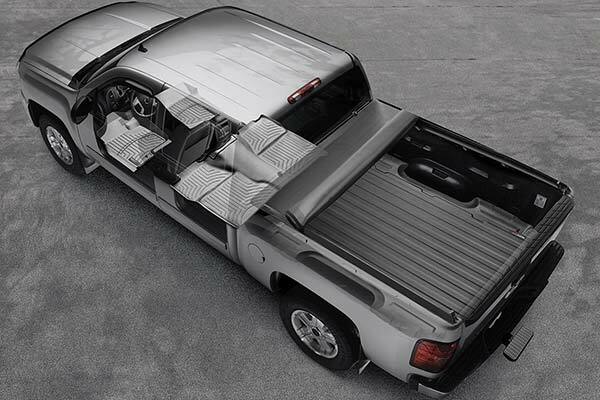 Good custom fit. 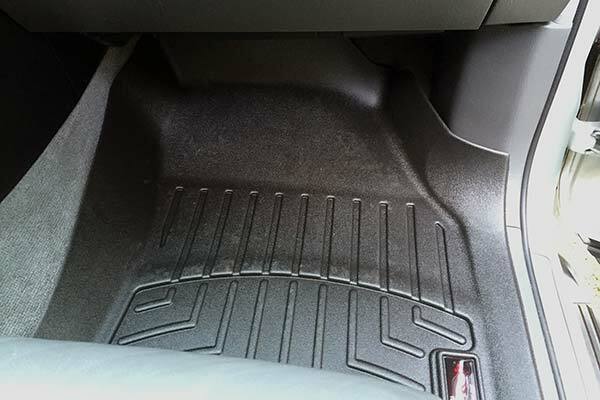 The material they are made of feels thin. 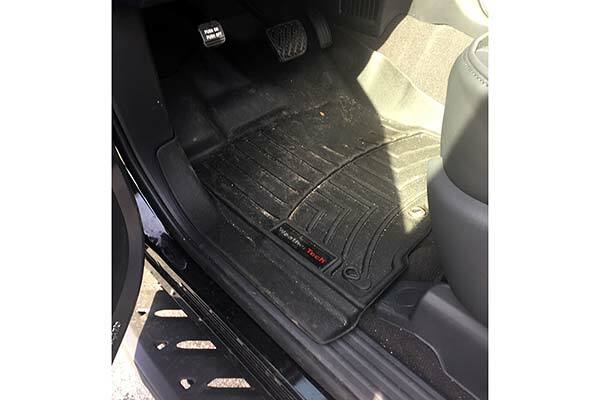 Long term durability is in question. 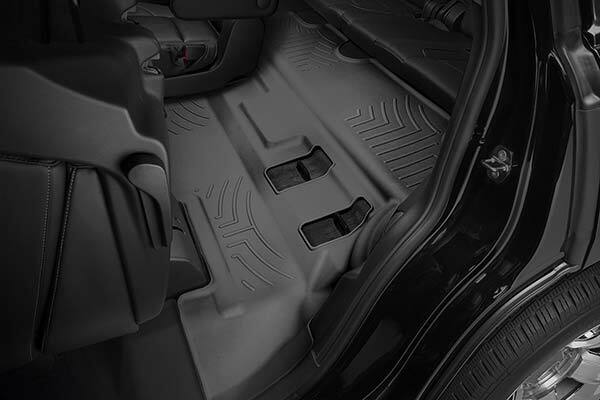 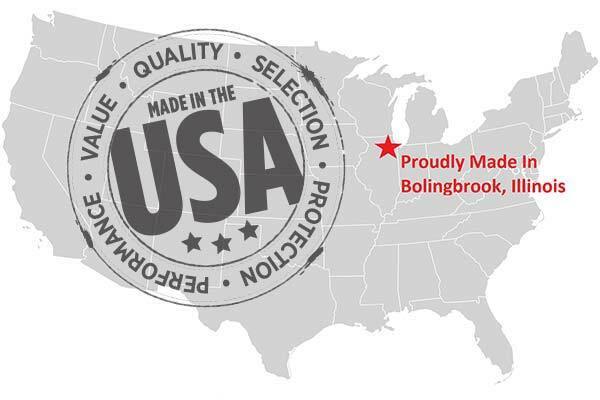 Reference # 762-521-635 © 2000-2019 AutoAnything, Inc.